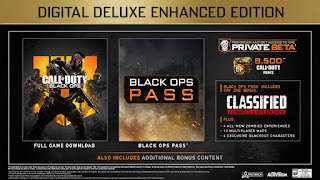 Activision has announced 3 separate special editions of Call of Duty: Black Ops 4, along with details on the “Black Ops Pass.” The Black Ops Pass includes a bonus Zombies mode mission called “Classified” that’s available at launch, 4 additional Zombies mode experiences, 12 multiplayer maps, and four exclusive Blackout characters. 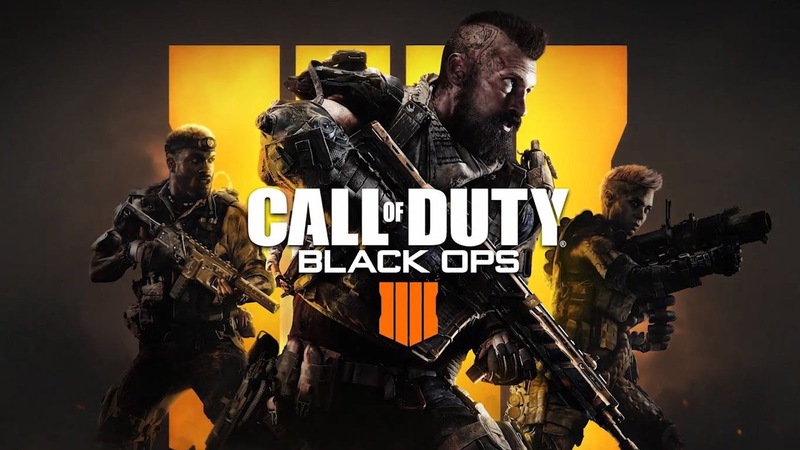 Blackout is Call of Duty: Black Ops 4’s previously announced battle royale mode. The “Digital Deluxe Edition” of Black Ops 4 includes a download code of the base game, the Black Ops Pass, unspecified “digital bonus items,” and 2,400 Call of Duty Points. That’ll cost $99.99. 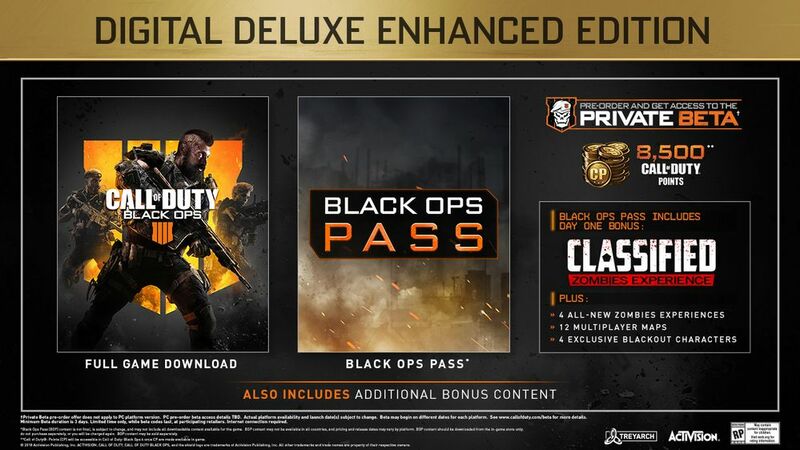 The “Digital Deluxe Enhanced Edition” includes everything thats in the Digital Deluxe Edition, except 8,500 Call of Duty Points instead of 2,400. That’ll cost $129.99. 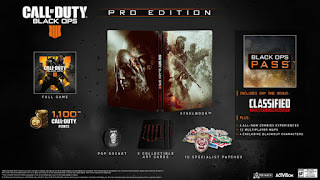 Last but definitely not least, “Call of Duty: Black Ops 4 Pro Edition” contains a physical version of the game, the Black Ops Pass, a Black Ops 4 steelbook, a Black Ops 4 Pop Socket for your phone, 10 Specialist Patches, 3 Zombies mode-inspired collectible art cards, and 1,100 Call of Duty Points. The Call of Duty: Black Ops 4 Pro Edition will only be available at GameStop for the US and it’ll cost $119.99. Those who pre-order Call of Duty: Black Ops 4 will also receive access to the private beta. 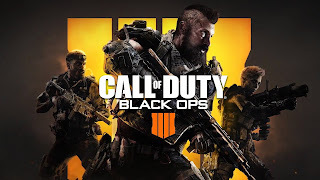 Call of Duty: Black Ops 4 releases on PS4, Xbox One and PC on October 12.